Airlines offer an extensive range of career opportunities as diverse as any other industry out there. In this post, we are going to conclude our list of “12 Airline Careers You Can Choose From Today”. In case you missed the first part, you can read it HERE. In the first part of this series, we looked at 6 career options that are available to you outside of being a pilot or flight attendant. In this second and final part, we are going to look at the remaining 6 career options. I trust by now you can see that aviation careers go beyond being a pilot or flight attendant. It is also clear, that no one person’s role is more important than another’s as they all complement each other to ensure, safe takeoffs and landings. 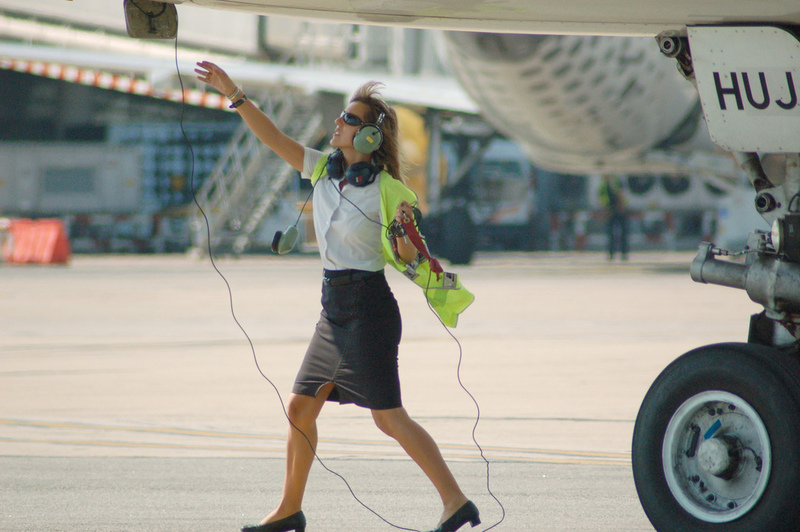 A flight dispatcher ensures that both pilots and passengers get to travel safely to their destinations. Flight dispatchers are hired by airlines to produce flight plans, calculate aircraft performance, limitations, weight, balance, airspeed, altitudes, distances and routes for each flight. Flight Dispatchers are also responsible for managing weather delays, routing or re-routing aircraft as necessary to maintain a safe, efficient flight as well as ensuring each aircraft is properly equipped for the particular flight, or that the flight planning is properly adjusted for maintenance issues. 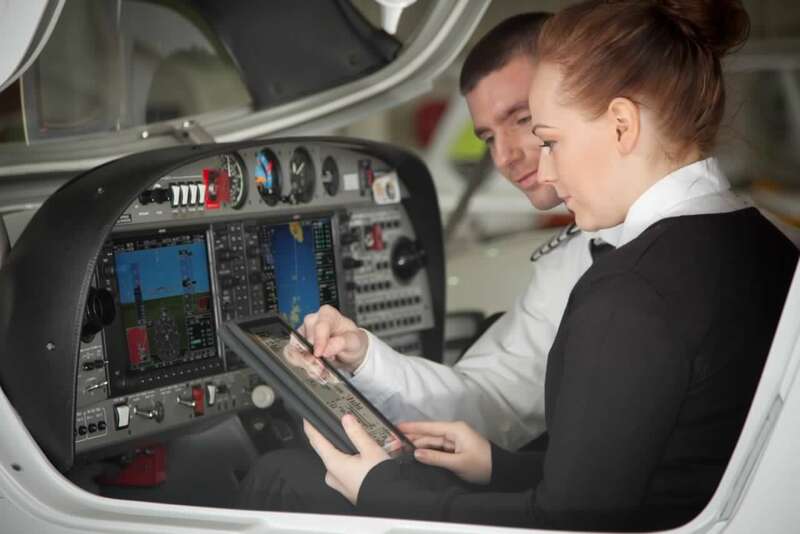 Pilots become flight instructors for a number of different reasons but for most, it is a way of hour building on the way to becoming a commercial pilot. A flight instructor teaches students how to fly using different methods that include textbook education, simulators, and live flight training. A ramp planner is hired by an airline to keep track of flight schedules for each of the airline’s aircraft at a particular airport. 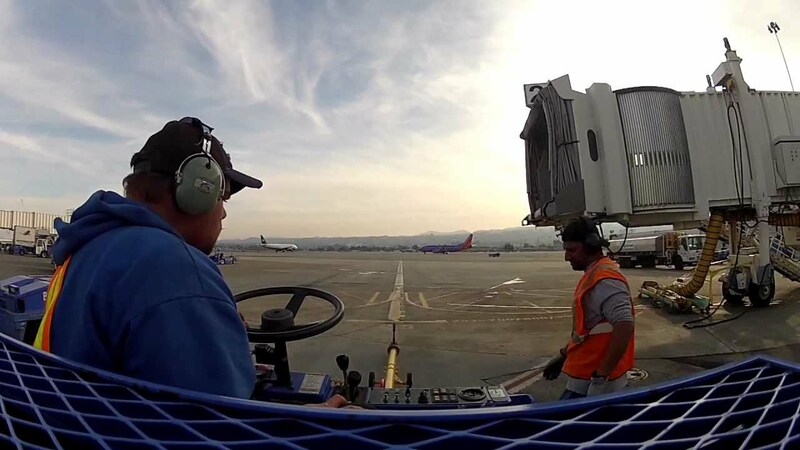 The ramp planner also dispatches service units, cabin cleaners, fuelers, baggage handlers, and food service trucks. A Passenger Service Agent is a representative of an airline who ensures the smooth travel of anyone who boards an airplane. He or she is responsible for issuing refunds to passengers, selling tickets, checking baggage, and providing travel information. 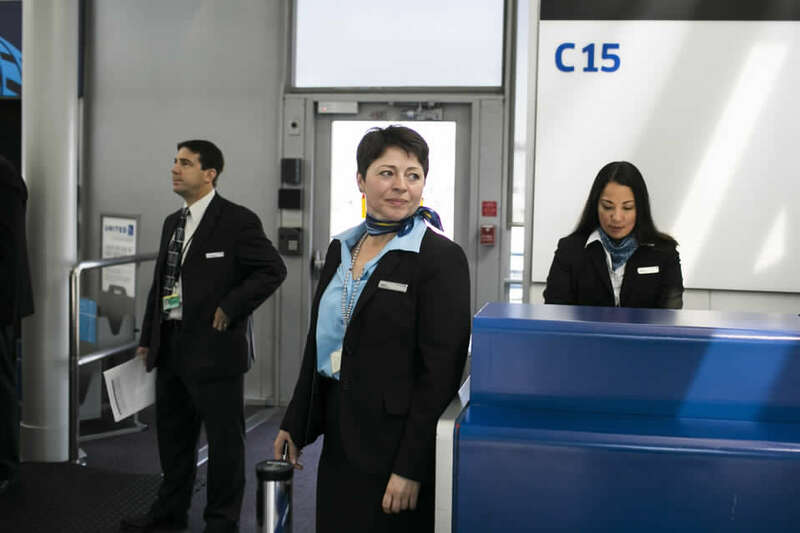 A passenger service agent provides support not only to passengers but to other airline personnel as well. A reservation sales agent facilitates the marketing, sales, and booking of an organization’s products and services. Reservation sales agents are employed by airlines and travel agencies to provides travel information to customers of the airline, typically, this information includes trip planning, car rentals, seat availability, fare information, schedules, tours, meals, and other information relevant to the customer’s flight plans. A ticket agent makes flight reservations and sells airline tickets. He or she is also responsible for answering passengers questions as well as accepting their payments. Depending on the airline, ticket agents may also check luggage and assign boarding passes to passengers. Splendid airline careers. I have been at the ticketing desk in most of my internship positions. I like to refer to the aviation industry as an industry of choice for anyone looking forward to work in that multi billion company/industry.